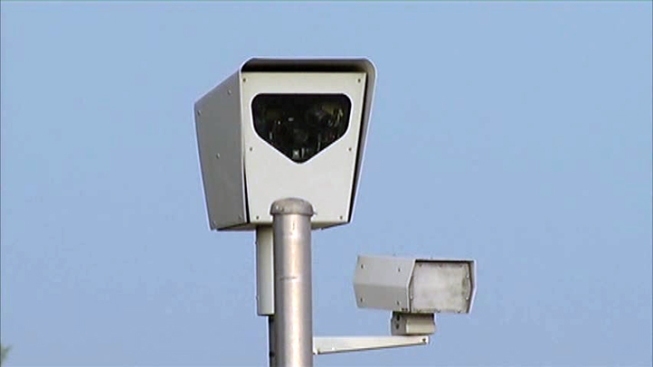 The city of Chicago in 2012 collected more than $69 million from red light camera citations, documents show. It was $69,098,698 to be exact. 3: LaFayette and 87th: Exit off the Dan Ryan at 87th Street and you’ll see where the city issued 15,466 citations and collected $1,616,323. 1: Interstate 55 and Cicero Avenue near Midway International Airport: 19,984 tickets were issued and the city collected $2,004,158. Those five intersections added up to roughly 12 percent of the red light revenue total of $69 million dollars. "It’s a money issue. You know that," said Chicago resident Omar Johnson. "They’ve got them up and down Stoney island. It’s about money. Everyone I know has gotten one." In fact, University of Illinois at Chicago professor Rajiv Shah says the cameras that first appeared in Chicago 10 years ago may be counter-productive from a safety perspective. "There's not a significant improvement in safety with the red light cameras in Chicago," he said. In fact, he said his research shows that 80 percent of the red light tickets issued are for illegal right turns on red, and he says those turns don't cause many accidents. "If you remove those right turns, that's going to reduce revenue and not make it profitable to have these cameras at intersections," he said. Shah said he believes the red light cameras can actually increase minor collisions. Shah said the city should be more forthcoming about its motives with the cameras and said that safety benefits should be made public. A city spokesperson said the money collected from red light violators goes into a corporate fund and is used in the general budget.